The DCS Netlink community is a place where customers, vendors and team members can message and collaborate with each other, just like we all do in the real world. For too long, email has been a "fractured" form of communication. Now people are free to collaborate and work together, easily communicate and gain value from each other like we do everyday in our personal lives. Click on the DCS Netlink logo above this paragraph to join today! The GAT Community is a forum where users of the General Audit Tool for Google Apps can share tips and tricks, ask questions and offer ideas for community backing. The GAT community is packed with useful auditing and security tips as well as powerful use cases and examples to save you time auditing, enforcing security, understanding and measuring performance on Google Apps. Click on the GAT logo above this paragraph to join today and start collaborating with other GAT users worldwide in our community! 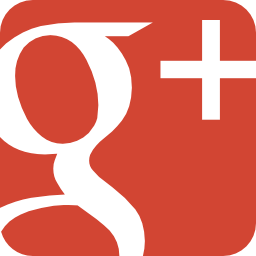 Google + for Business, Personal, Fun! The +1 button is shorthand for "this is pretty cool" or "you should check this out." Help our site stand out by clicking the Google + 1 button.